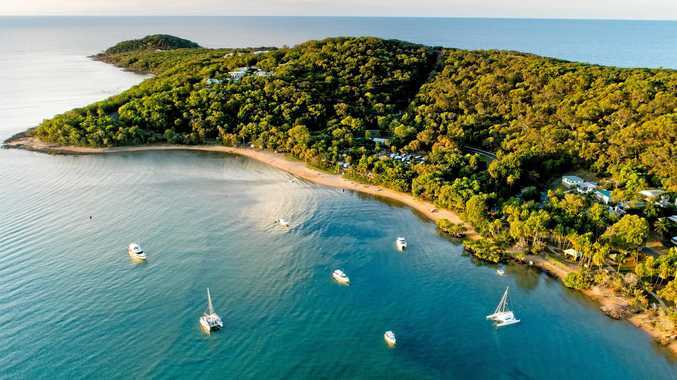 TOURISM hot spot Agnes Water was the best performer in the region in a recent property report which classified six Gladstone suburbs as danger markets. Property market analyst Hotspotting's Price Predictor Index for Winter 2018 said some Gladstone suburbs were yet to recover from the downturn, despite recent reductions to the vacancy rate. Managing director Terry Ryder classified Gladstone Central, Glen Eden, Kin Kora, South Gladstone, Sun Valley and West Gladstone as danger markets. 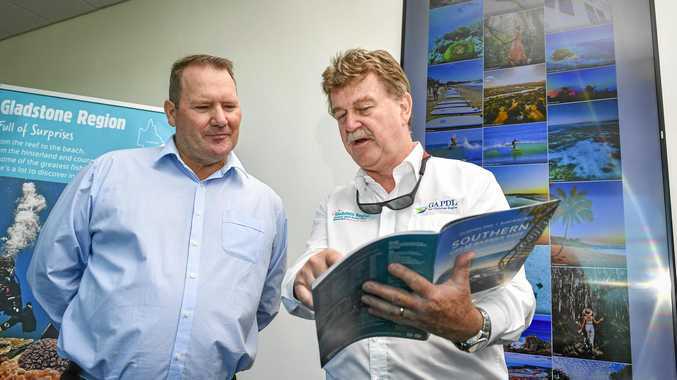 But the report did highlight some growth areas in the region, with Agnes Water's market described as "rising steadily" with a median house price of $390,000. "Gladstone should improve, as the overall vacancy rate has dropped from a peak of 12 per cent early in 2016 to around 3.5 per cent now - still a little too high, but the trend is encouraging," Mr Ryder said. The report is based on trends in sales volumes, rather than median price changes which is commonly used to measure market movements. Mr Ryder said the best predictor of price growth was a steady lift in transactions. "Sales volumes are a better way to chart market growth than median prices and a sustained rise in sales volumes will be followed by a rise in prices,"
RP Data shows 37 properties in the Agnes Water postcode of 4677 sold since May, including a five-bedroom home at 211 Allingham Way for $755,000, and 584 Captain Cook Dr, overlooking Round Hill Creek, for $800,000. It showed during the same period nine properties sold in Gladstone Central, 13 in Glen Eden, eight in Kin Kora, 17 in South Gladstone, three in Sun Valley, and 26 in West Gladstone.